Evening meals are available at £20 per person for a 3 course menu. All prices include hearty breakfast. We offer champage and fruit baskets at additional cost, to make that special occasion even more so. 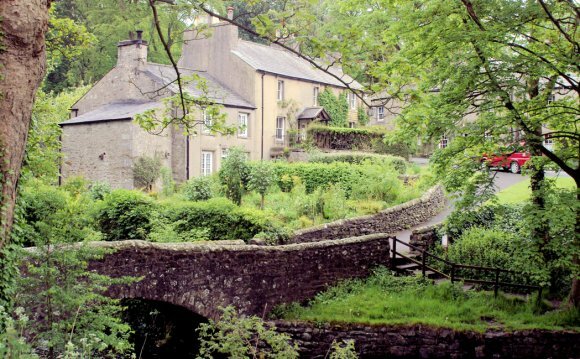 Where to stay in Yorkshire?